These teams got right down to match racing and many tried it for the first time in their diverse careers. 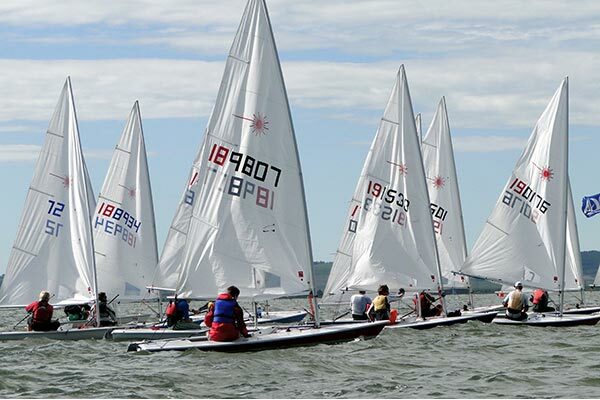 The match race was held at Waterfront Center in Oyster Bay and needless to say, Jen French being the silver medal winner, remained undefeated by the end of the event. There were other pioneering sailors too like Julio Reguero of San Juan in Puerto Rico who competed in the race with his son. They finished a single point behind the French. 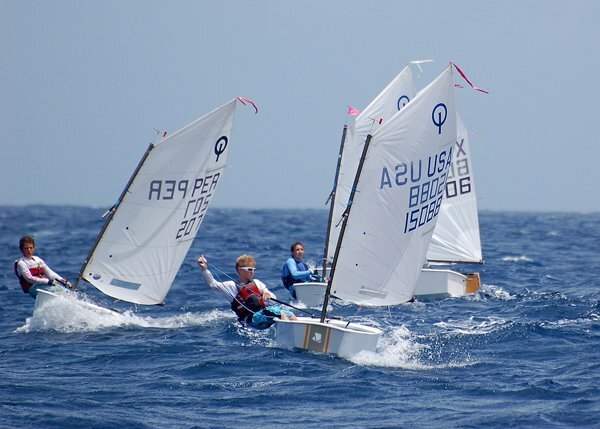 The third position was taken up by Charlie Rosenfield of Woodstock racing along with fellow Tim Ripley as co sailor as well as Betsy Perry from Southport. There were challenging weather conditions that the teams had to brave – not quite Croatian Yacht Charter conditions! The winds were shifty, ranging from 0 to 5 knots as well as temperatures moving to triple digits. However, the group fought on and did not allow the weather determine or undermine their efforts. There were volunteer teams from SailAhead organisation, owned by two young brothers, along with Warrior Sailing Program who aided the group to move ahead in the match races but provided on water support as well. Jen French offered the coach a yellow hat from the Warrior Sailing Program as a token of appreciation for the efforts he put in. others also admitted that his coaching skills had been perfect and the way he had kept everything organized and the teams motivated was a skill that is rarely found.